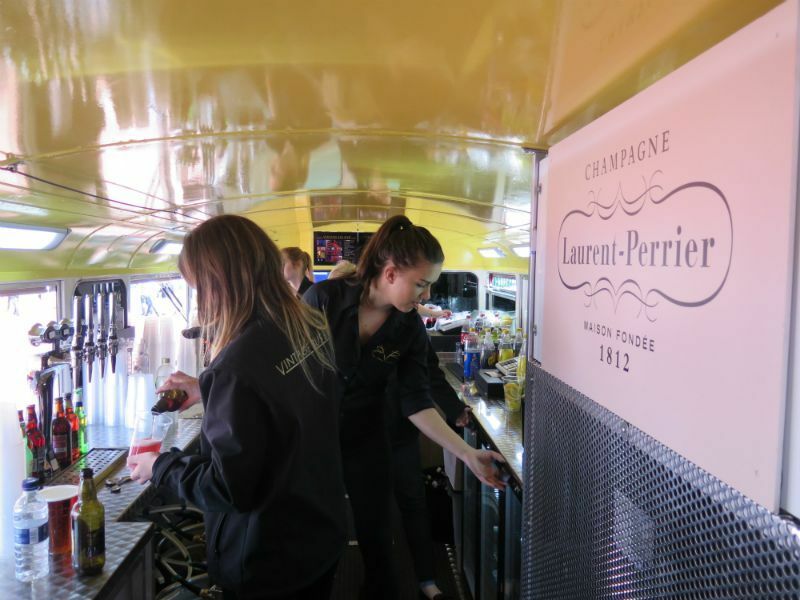 Our units make excellent Champagne Bars for your high value events. We can brand the unit in your preferred style or branding. 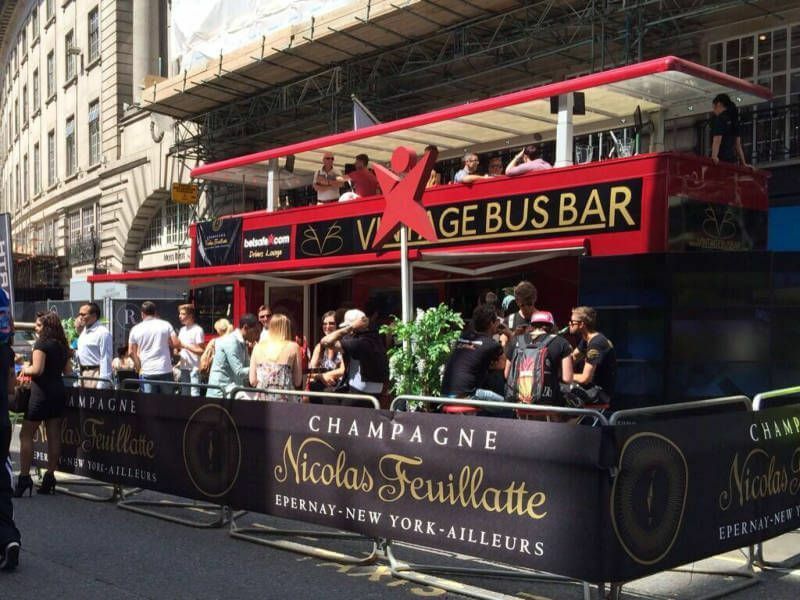 We can supply cold storage and alternate beverages as well champagne pouring or table service where required. We can also provide canapés, crudités or a range of cold dishes to compliment your chosen style. 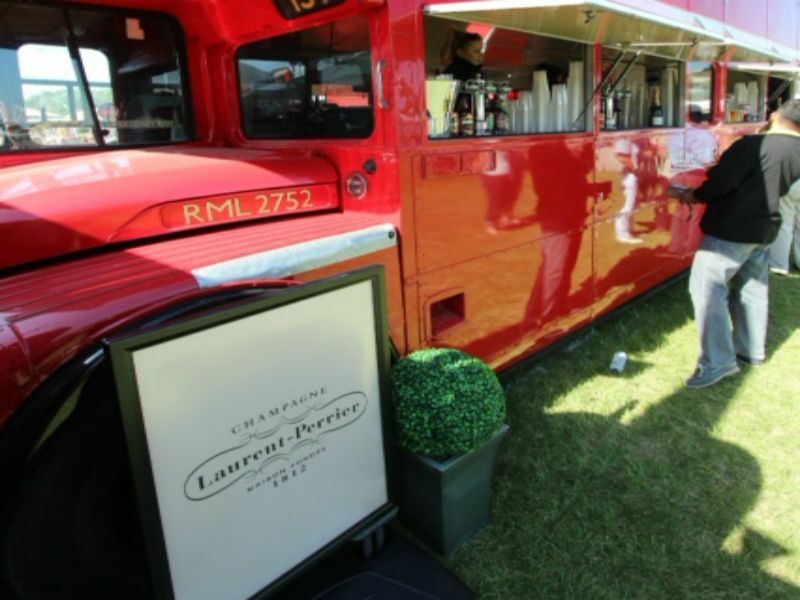 The Citroen H Van provides perfect French styling alongside the London Buses and compliments the Beverage service perfectly. 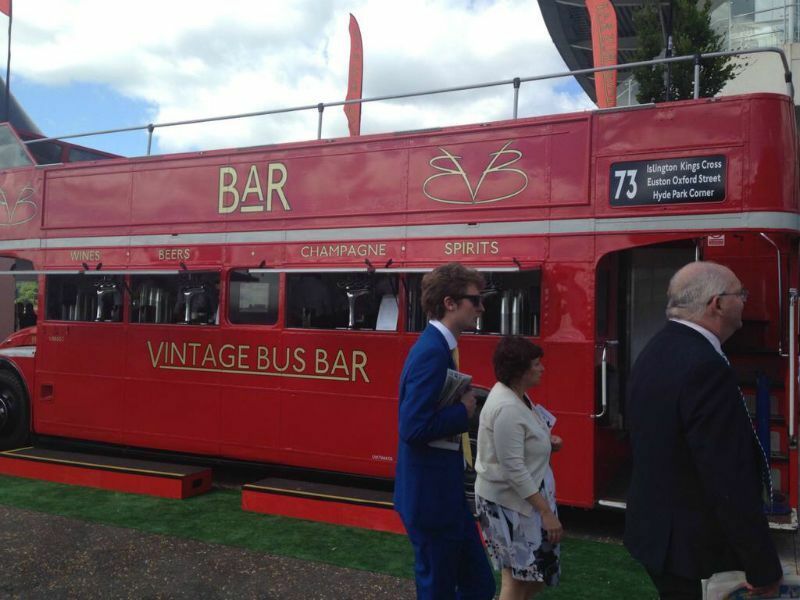 It can hold 4 serving staff and has 2 main serving hatches with fridges and plenty of scope for POS advertising. 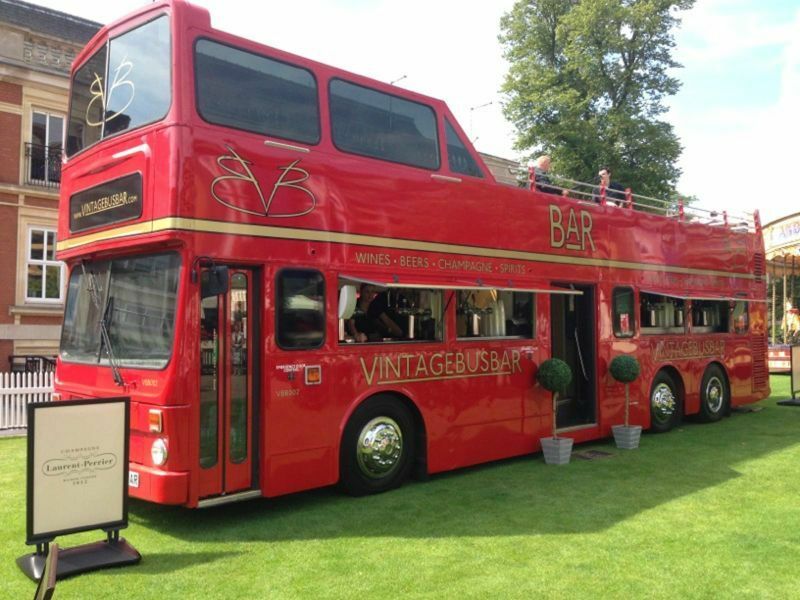 For larger events the Routemaster or Hospitality Bus can provide specialist Champagne service capabilities depending on the size and scope of event. 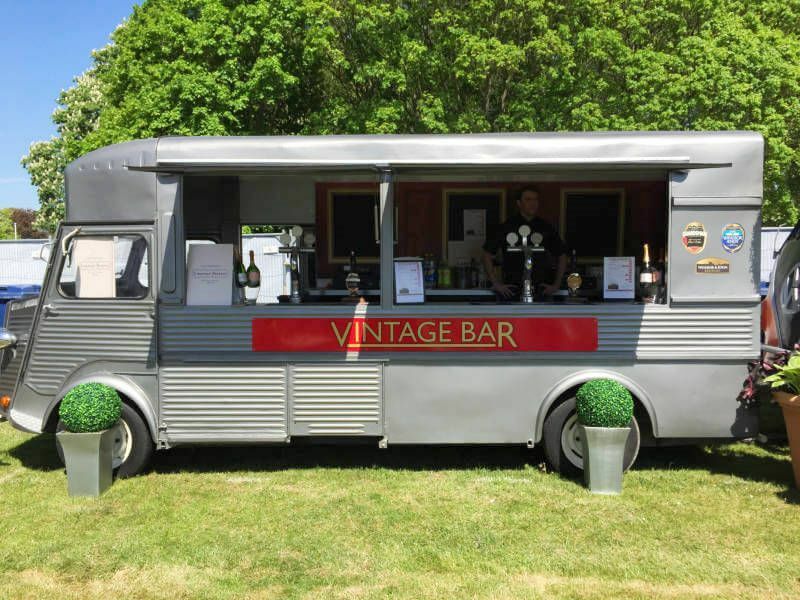 Other product specialist bars can be tailored to request such as Ciders, Real Ale, Pimms, or soft drinks where requested.